The warm spring weather has brought on the asparagus crop in Cornwall. 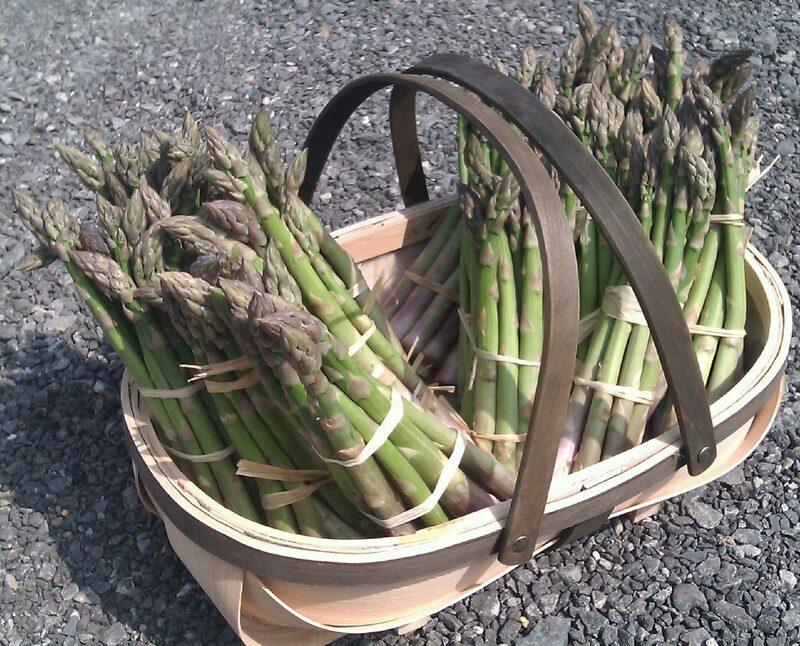 We’ve been enjoying Cornish asparagus from Lower Croan, Sladesbridge in our veg boxes for the past three weeks. There’s a lot to be said for local food that’s come straight from the farm and run up few food miles. 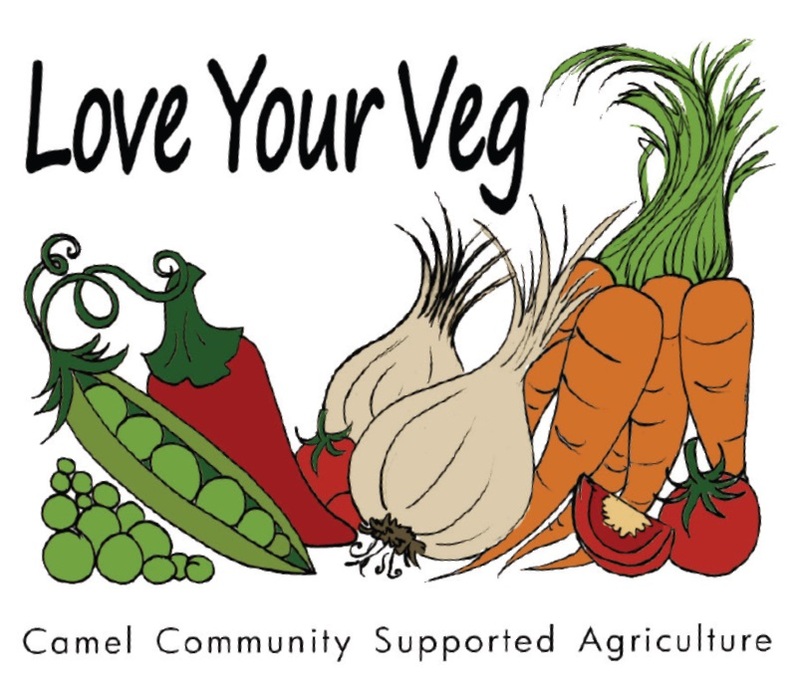 Camel CSA is incredibly fortunate to be situated just a few fields away from the Derrymans’ asparagus farm. So it’s always tender and freshly picked – nothing like the tough old stalks you get in supermarkets. Most of us would agree that asparagus is best eaten either on its own with some butter or hollandaise sauce, or with just a few simple extra ingredients. Roger and Gill Derryman never get tired of their own Cornish asparagus with bacon and parmesan. I’m a fan of what I call simply delicious Cornish asparagus with dry-cured bacon and a free-range poached egg (from my own hens, naturally). Garden biographer Trish Gibson, who posts a recipe every week on this website, likes it even simpler – just Cornish asparagus with egg (from her hens). Camel CSA volunteer Henrietta Danvers, who used to run her own restaurant in London, recommends Mark Hix’s more sophisticated shaved asparagus and goat’s cheese salad. And if you’re not sure what to do with this lovely vegetable, why not begin with the basics: How to cook British asparagus.